Holidays are coming. How can you best prepare your business? Yikes, its October already. Where has the time gone? For your families this means lots of holiday get togethers, decorating, gift shopping and more. Every year, holiday plans never go as smoothly as projected. However, this year Marwick has got your business’ back to help get your online marketing in gear for the holiday season. Step 1: Ensure all of the Trick-or-Treaters and Santa can find your business on Google Maps. Own a local based business? One of your top priorities this season should be making your business as easy to find as possible. 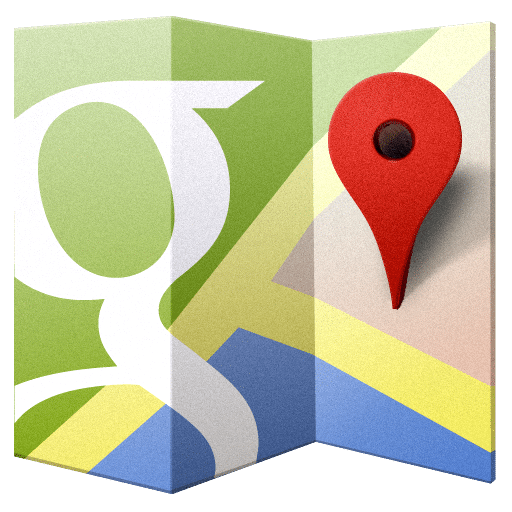 Start with Google Maps and Google Places listing. Make sure your address, phone number and hours are up to date and crystal clear to consumers. You want them to find you and buy from you – make it easy for them! Once your Google profiles are updated, here are other networks and directories to ensure are up-to-date. Not sure if you got them all? 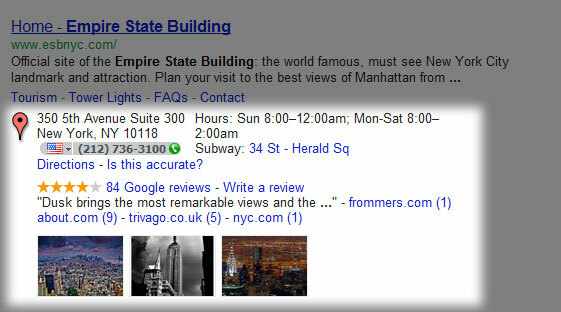 Do a Google search of your business and see which directories come up. If you missed any or find new ones, update them too! Step 2: Are you on the naughty or nice list with reviewers? Have you ever checked to see if you have reviews about your business online? If not, now is the time to do so. More people are reading online reviews before purchasing products and services than ever before. It’s time to look into your business before the holidays hit! When you find your reviews, read through them and get a general feel about what people like or dislike. If there is a lot of dislikes, you may find these reviews helpful to make your business better. Do any of your reviews warrant a response? If someone has given you a positive review, consider writing a thank you comment back. If there is a negative review, consider writing an apology and perhaps suggest they contact you to rectify the situation. An engaged business is a good sign online – it means they care about their customers! If you’re a bit short on reviews, consider asking your best customers to give you a review online. It can very beneficial for you, so consider giving them a gift or incentive of some sort – remember, Santa is watching! Step 3: Get festive this year – take part in holiday specials! A great way to take advantage of the holiday season is to offer holiday specials and start advertising them right away. Make sure you’re aware of the usual holiday special days – such as Black Friday, Cyber Monday and Boxing Day. If you don’t want to commit to any specials just yet, you can at least start advertising to consumers that you will have a “Black Friday Sale” for example, and then release specific details closer to the date. It is wise to give consumers as much notice as possible to ensure your business is a candidate for their holiday spending. Also consider taking part in some community initiatives this holiday season. Help out the homeless or host an event for children, whatever you decide, make sure you start marketing it online and in-store right away! Your customers and community will come support you if you can get the information to them! Step 4: Optimize your website with schema markup to make life simple for customers. This step is a bit “techy” so you may need some help with it. To make your website easier for Google to read and easier for customers to find your information, use schema markup or what Google calls “rich snippets“. This bit of code will make your location, hours, events and other relevant items show up directly on Google search listings. Don’t know how to do this? Contact Marwick for help!